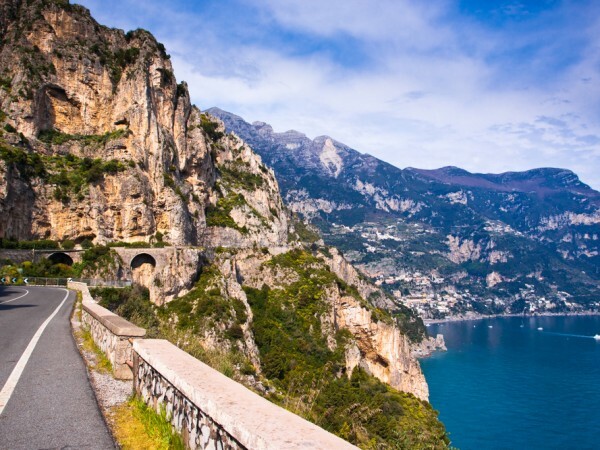 Take the chance to visit the best villages of the Amalfi coast.The twisty road, suspended between the sea and the slopes of Lattari Mountains, offers a stunning view of the overhanging shore. 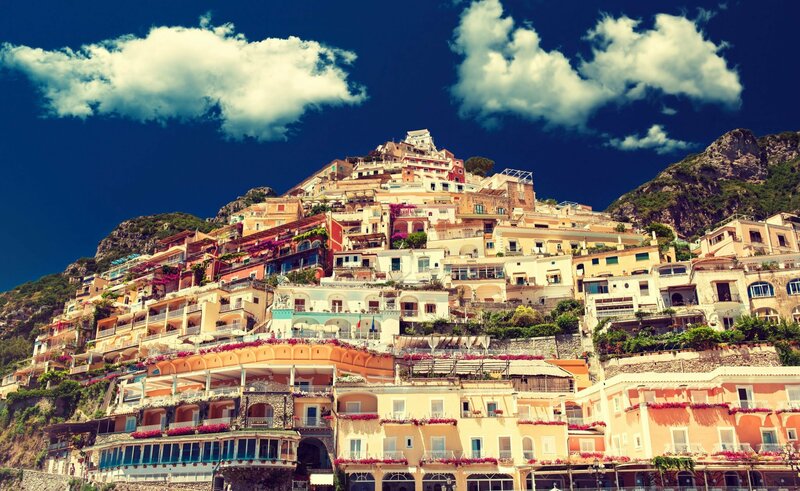 You will have the chance to take several photos during brief stops. 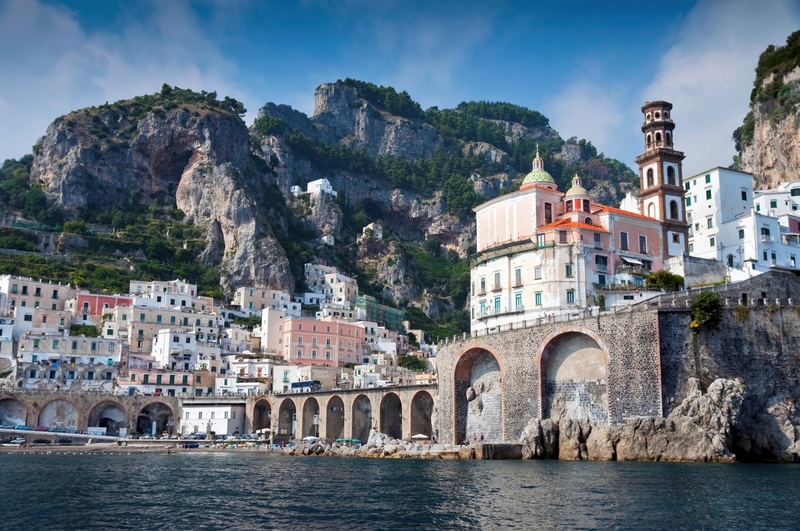 Enjoy a lunch in a restaurant overlooking the sea and than relax yourself visiting Amalfi town centre, which is the heart and the soul of the coast. Here, there will be enough free time to go shopping and to visit the Cathedral, which dominates from the top of its majestic stairs. 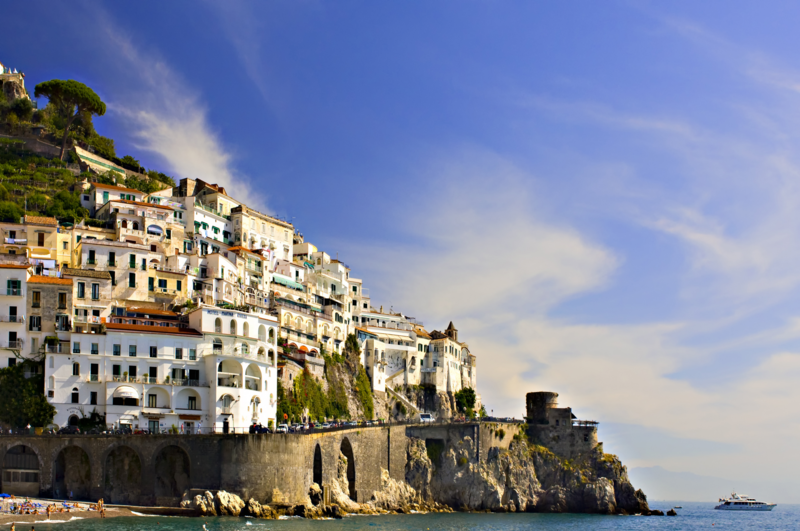 During the free time you can also attend a short boat trip to discover the famous villas of Amalfi and to take amazing photos of the cliff from the sea. 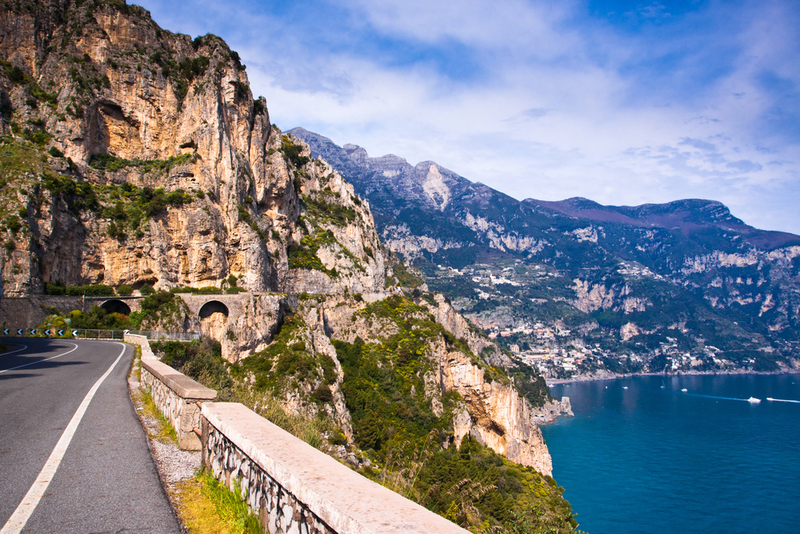 At the end of the tour you will reach Ravello town that is a top hill town overlooking on the entire coast. 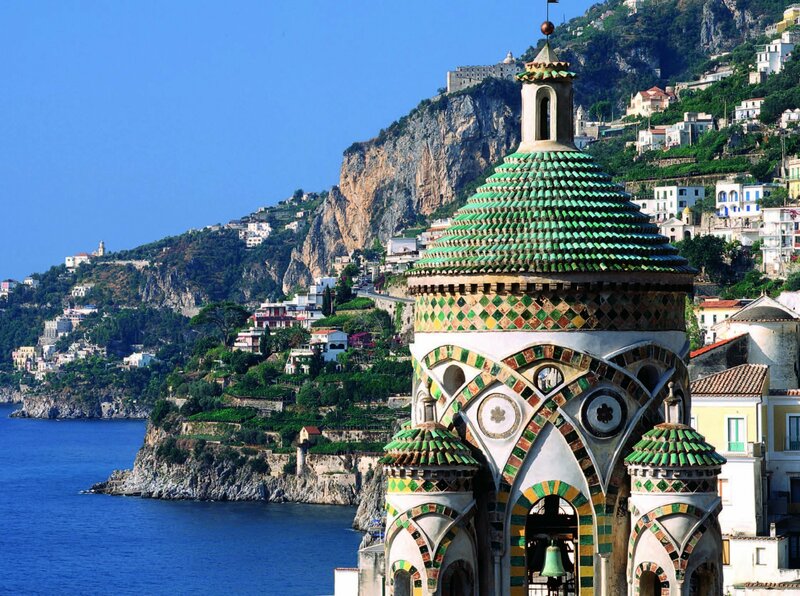 Here, you will have other free time and you could enjoy the optional visit to the gardens of Villa Rufolo,made up of exotic and mediterranean flora species.